This is different from usual rice pongal but the taste is really yummy! 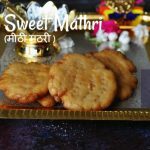 It is very simple and easy to prepare.Kids love the taste and it is a very gud breakfast for them also. Pressure cook the moong dhal with enough water and keep aside. 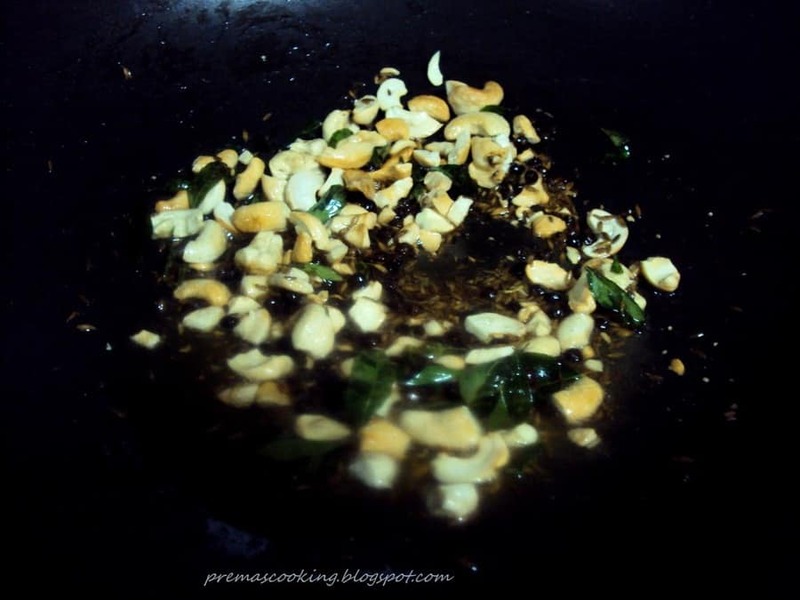 Heat the ghee in a khadai and add the black pepper,cumin seeds,curry leaves ,cashewnuts and fry them. Add the rava and fry it along with the fried mixtures.No need to deep fry, just fry for 1 min and switchoff the stove. Add the moong dhal into the fried rava and mix it well and add salt at this stage,remember that all these can be done only the stove is in off ,else the lumps will be occured while mixing. 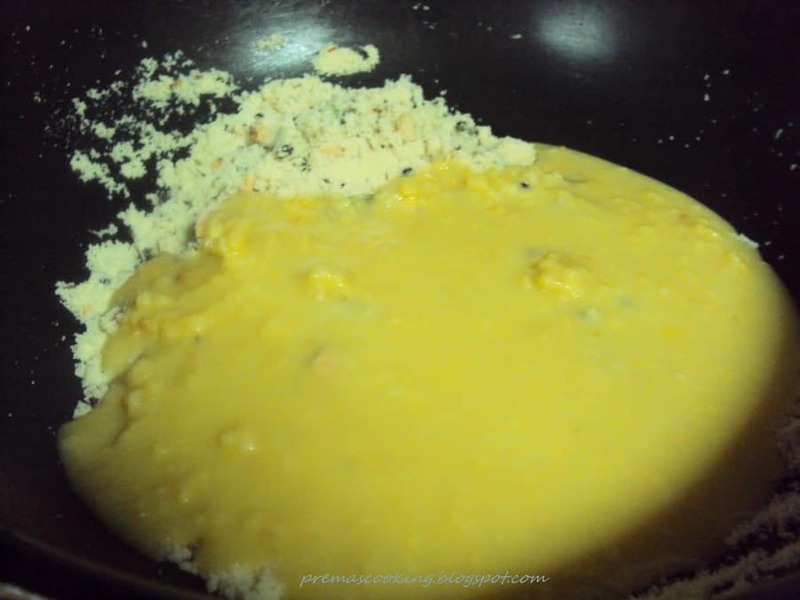 Add ghee and switch on the stove and keep it in medium flame.Stir it.After few mins,it will not stick on the kadai and comes it out nicely.At this stage switch off the stove and tranfer it into a serving bowl.Serve it hot with coconut chutney.I love to have it simply with sugar. At this stage switch off the stove and tranfer it into a serving bowl.Serve it hot with coconut chutney.I love to have this simply with sugar. Sounds wonderful Prema, what a great idea !!! 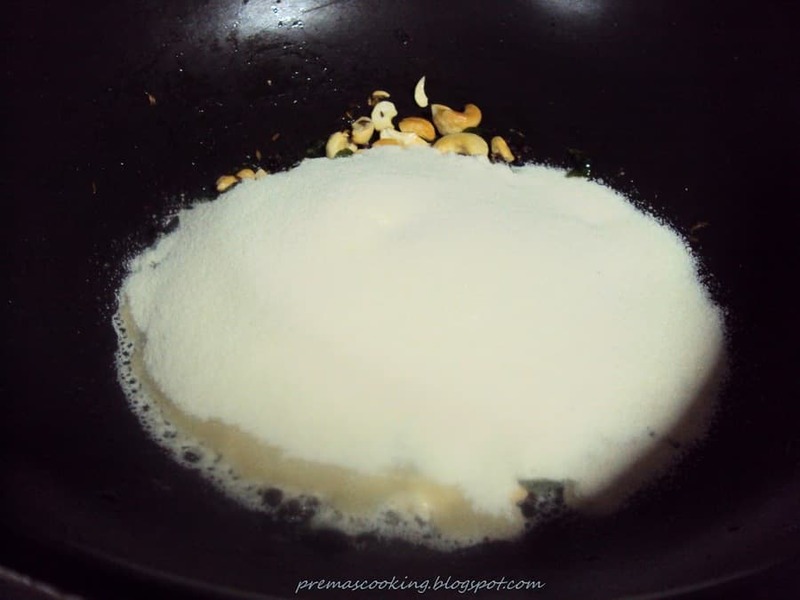 Wonderful recipe, a nice twist to the venpongal ! Thanks for visiting Appetite Treats ! nice!.. new for me.. interesting! 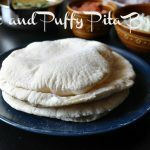 first time here..lovely blog..rava pongal looks delicious..yum! 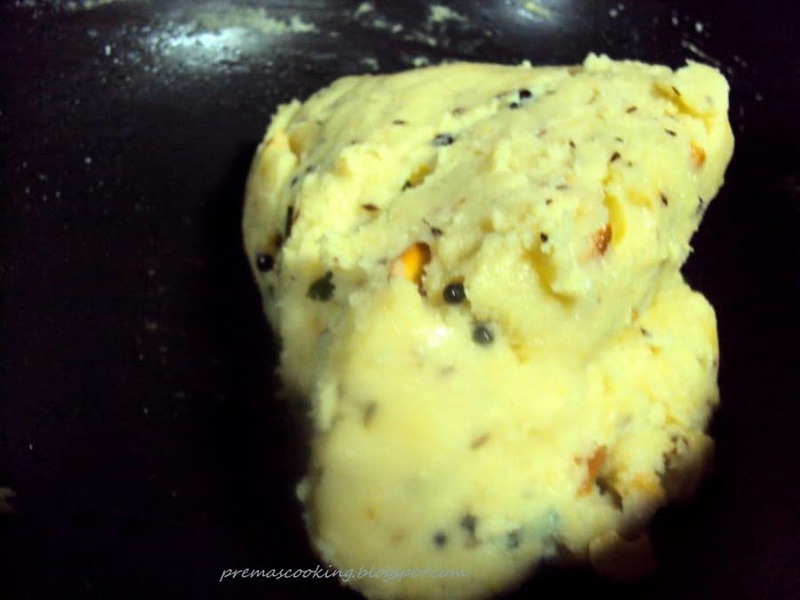 Hey Prema, tis rava pongal new to me but very impressive…looks soo appetizing. 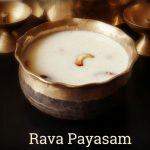 Ravva pongal looks very delicious.Love the fact that you did not add any water to the ravva and it just cooked to the heat of the moongdaal. Nice rava pongal prema. I makes some time.Looks delicious. 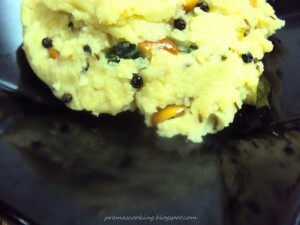 Rawa pongal with chutney is a welcome breakfast dish any day, yumm!! Delicious rawa pongal, looks fabulous and a prefect breakfast, would love to have with some sambar..
சூப்பர்ர்,படத்தை பர்க்கும் போதே எனக்கும் செய்து சாப்பிடத் தோனுது…இந்த் பொங்கலை நல்லா ஒரு பிடி பிடிப்பேன் சட்னியுடன்…. Yummy pongal Prema, this is going to be my weekend breakfast. Looks really awesome & perfect.. great click dear !!! 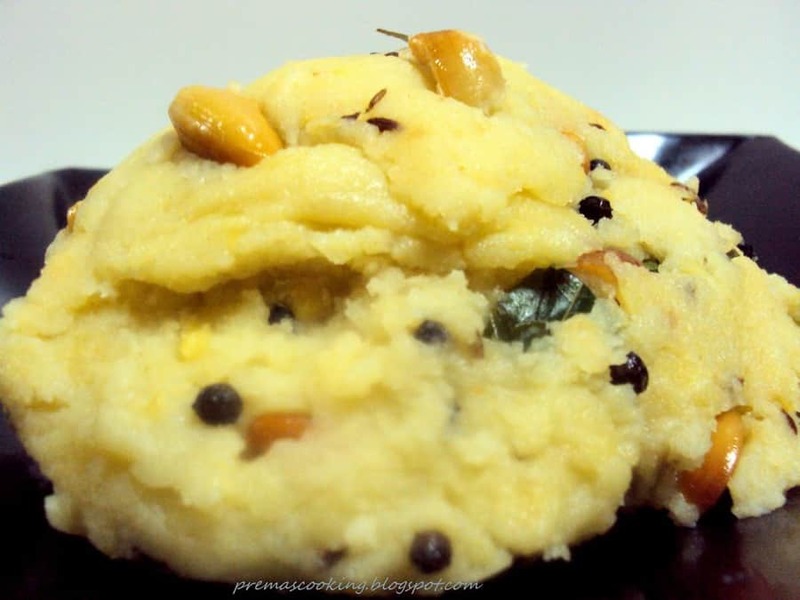 Rava Pongal Looks Delicious !!! 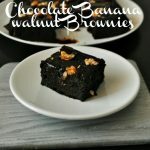 Awesome recipe, looks yummy. Love to try it sometime. yummy breakfast..I made this too few days back..
the last picture of the pongal is making me drool. 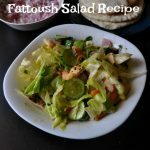 so healthy and yummy. nicely done and well illustrated. 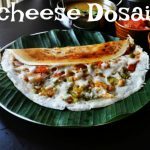 This is an old traditional dish of South India full of Nutrients.Certainly liked by children and healthy.I shall try this at home.Thank you for loving my dish. Pongal is an age old traditional dish full of protiens and food values.Certainly liked by children.I shall try this version in my home.Also Thank you for liking my dish.